Is AMP worth it? After watching Google I/O 17, I came away with a few things. Being a web developer, I was interested in developments to the platforms I work on. A lot of emphasis was put on Progressive Web Apps (PWA) and Accelerated Mobile Pages (AMP). 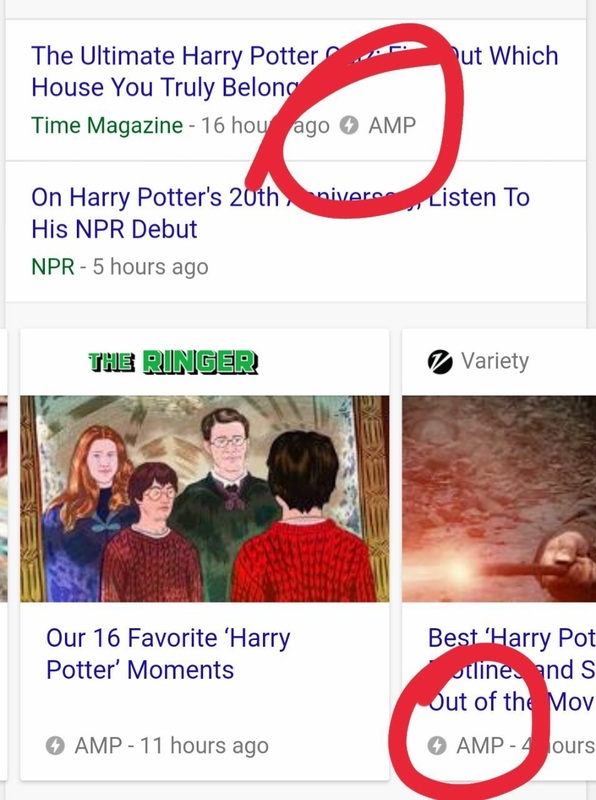 I’d come across PWA before, but AMP was an alien concept to me. Looking around the web for Accelerated Mobile Pages, I inevitably stumbled upon Paul Bakaus and through his videos, I clearly understood the necessities of AMP, and was able to convince the rest of the team to work on making our blog an AMP. Some of you might say, my site is plenty fast, why do I need AMP? In fact, even I thought the same way. But there isn’t anything like a site is ‘too fast to load’. We’re always working on making our site more efficient and faster, and this was the way to go. An AMP symbol next to a Google search result would definitely increase our Click Through Rate. And hence our solution to our Need for Speed was found. How did we do it? Skcript.com is a static site with middleman as the site generator with ERB. Our blogs are built using markdown files so we added AMP as a new build process so that it will fake the same markdown files and will create HTML pages in the AMP layout. Then we had to link our canonical URL to AMP and vice-versa. After this, it’s just up to correcting validation errors. Once that’s done, you’ll be all set to push your code online and wait for Google to index it. 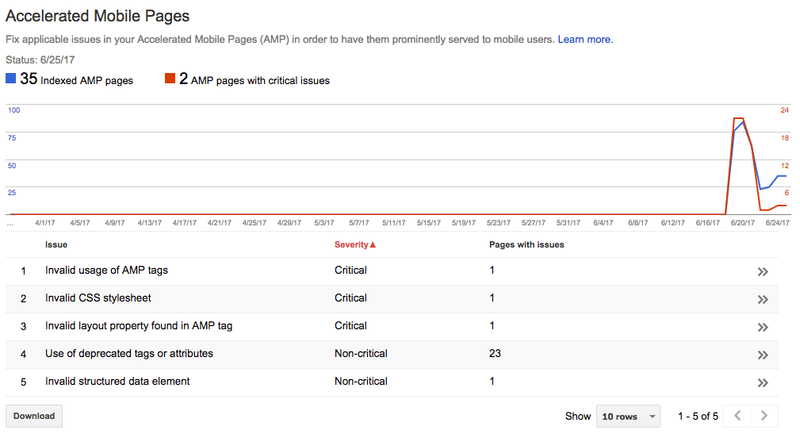 Google Webmasters is a great tool to check your pages for AMP validations. So is AMP for everyone? So yeah, that’s it! Be sure to check out our AMP blogs by searching for ‘Skcript svr’ on Google mobile. If you have any queries find me @praveenjuge. All the best in AMPing up your site!